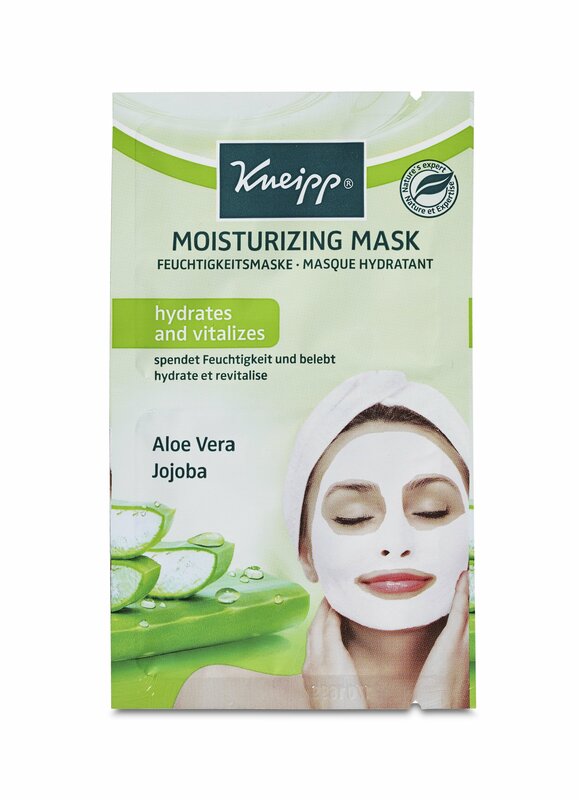 After cleansing, apply generously on face and neck, avoiding the eye area. Leave the mask on for 10-15 minutes. Remove residues with a cleansing tissues or gently massage into the skin.